Here at Microbac Laboratories, our team of experts are always looking to serve you and your business with premier expertise and respect for your unique market requirements. 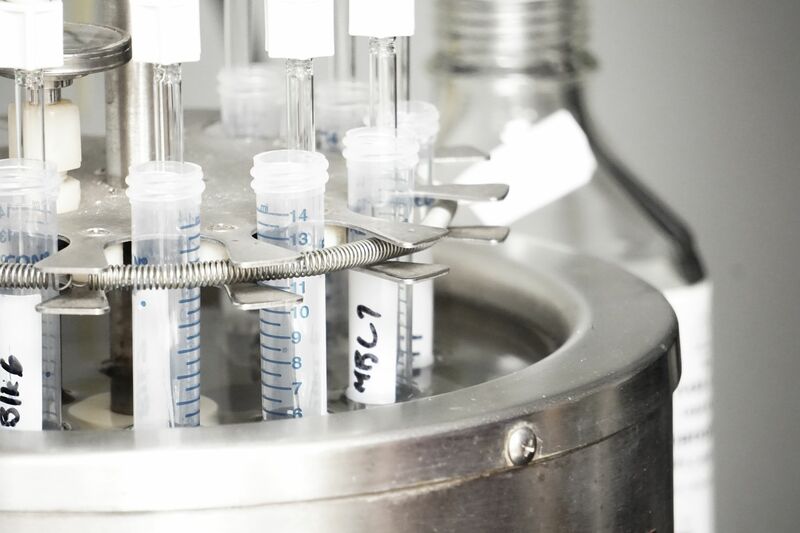 Our diverse work portfolio includes broad analytical offerings and tested insights across the environmental, food and life science markets and with 50 years of honing our craft, we offer results you can trust. 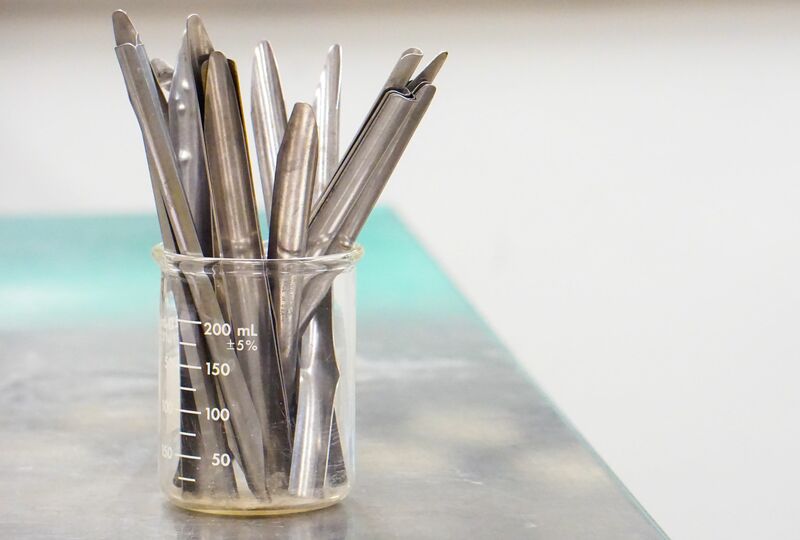 As a family-owned, privately held third-party testing company, all 25 Microbac locations across the country operate with a level of authenticity, integrity, urgency and excellence that few others can offer. What The Heck is a PFAS Anyway? Maybe the name of an up and coming hip hop artist? An acronym for a software system? Or maybe nothing - just four random letters smashed together. These four letters may seem foreign, but they are more relevant than most would imagine. In fact, since the 1940s these microscopic substances have been making their way into rivers, lakes, soil and drinking water while posing a threat to your health. Microbac Laboratories, Inc. has successfully developed an assay for West Nile Virus and now offers regulatory-compliant virucidal efficacy testing for disinfectants and antiseptics that seek an official claim against West Nile Virus. 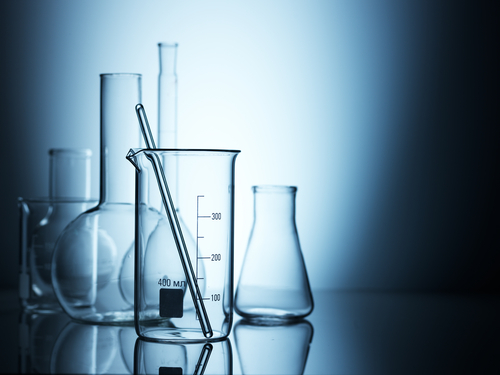 Successful laboratories typically have two things in common - they are both effective and efficient. Here at Microbac Laboratories, we aim to produce results faster and get it right, the first time. This balance between quality and quantity is the result of innovation, attention to detail and the unmatched leadership of specialists like Amy Hansen.